Following the recommendations on the care and maintenance of your hearing aids is important and can reduce the number of repairs required during the life of your hearing aids. Storing your hearing aids in a safe, dry place overnight can help prevent hearing aid malfunction caused by moisture and debris. That is why Professional Hearing Aid Center recommends storing your hearing aids in a Dry & Store® container. This dehumidifying storage box provides a safe, inexpensive nighttime storage option for your hearing aids while not in use. 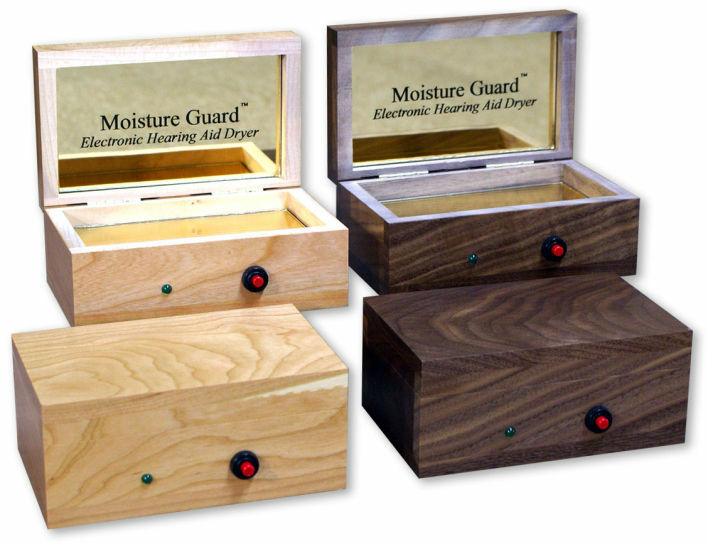 The storage system is designed to safely remove moisture from your hearing aids. 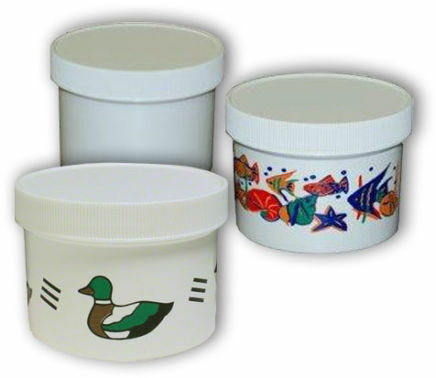 There are many types of Dry & Store containers. Some require electricity, like the Moisture Guard™, one of our most recommended models, while other non-electric models use a desiccant or gel to absorb moisture. Discuss these at-home dehumidifying options with us to see which type is recommended for your style of hearing aids. Once you’ve decided which model is best for you, keep your Dry & Store in a convenient spot that reminds you to put your hearing aids inside while not in use. As part of our commitment to our patients, we will teach you proper cleaning and maintenance of your hearing aids. Contact us for an appointment!